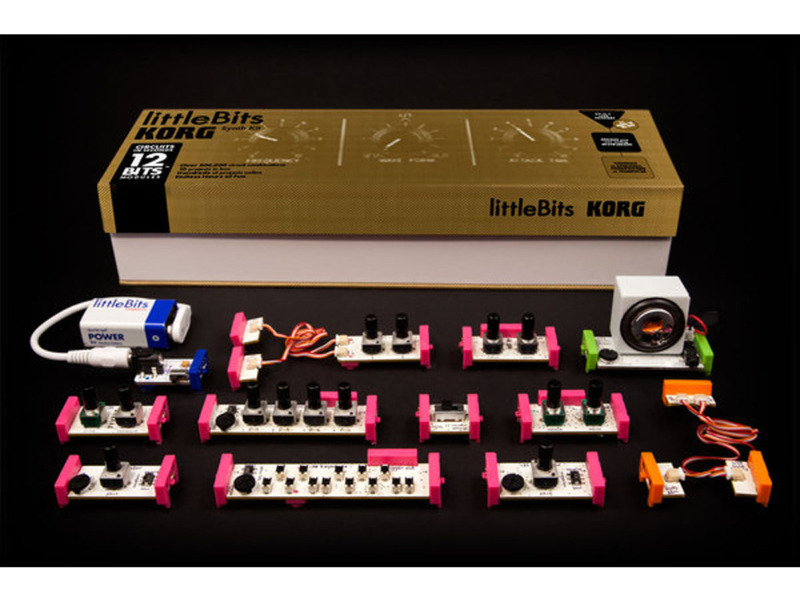 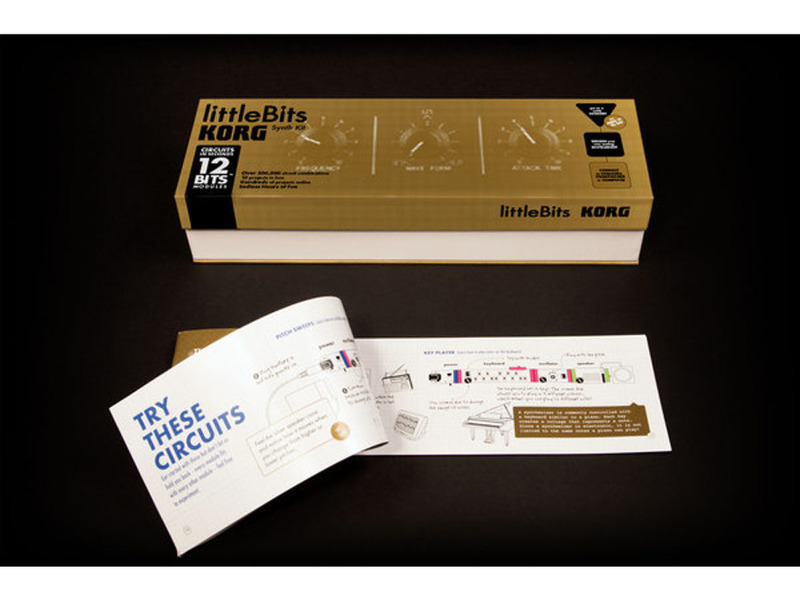 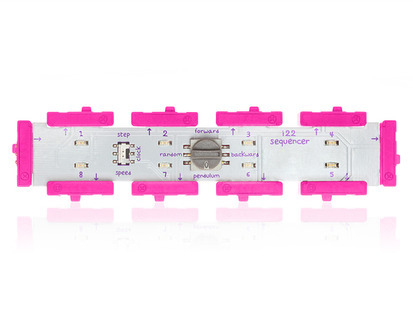 littleBits and Korg have demystified a traditional analog synthesizer, making it super easy for novices and experts alike to create music. 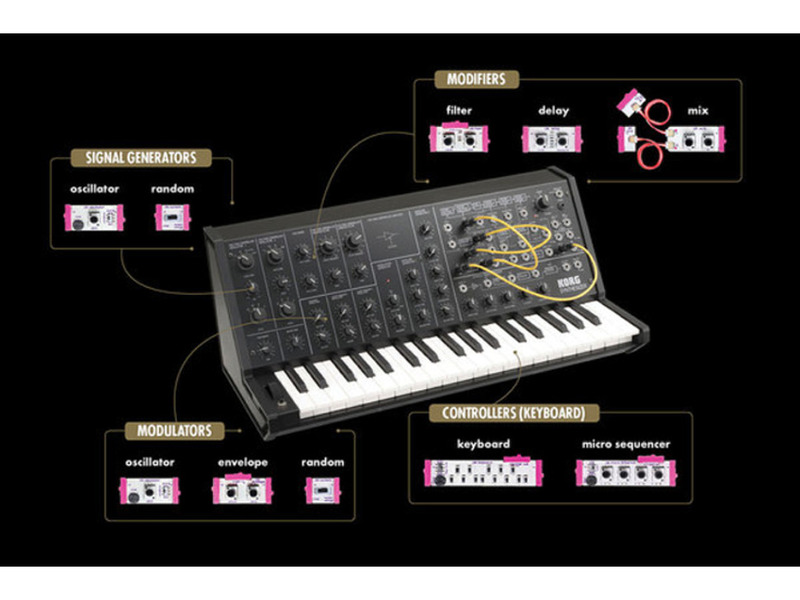 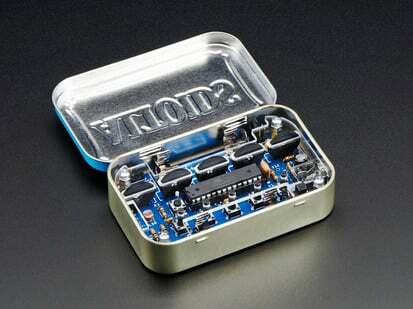 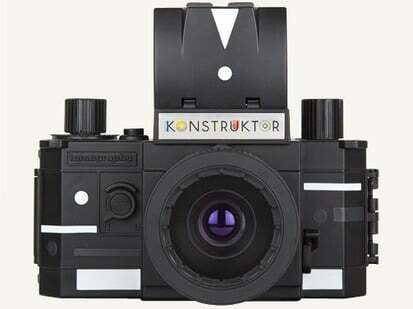 Now you can get modular without needing tons of banana cables! 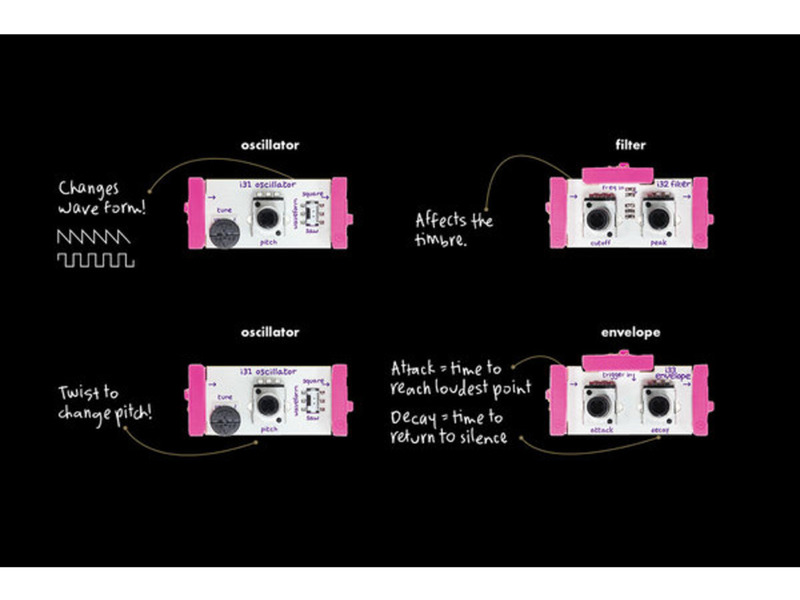 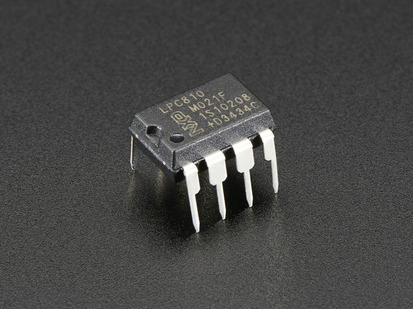 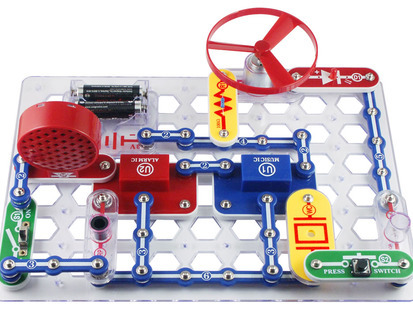 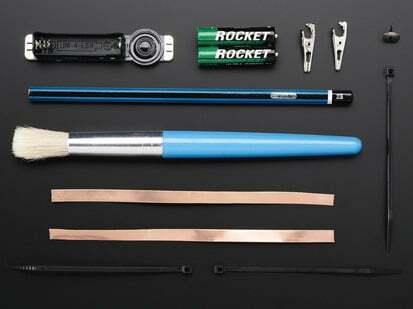 Check out projects and tutorials in the projects section of the littleBits website.